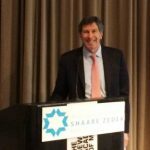 Dr. Mandel educated attendees at the Shaare Zedek Medical Center Health Day Conference about the latest techniques and technology in LASIK and PRK laser vision correction by presenting his lecture: Laser Vision Correction in the 21st Century. 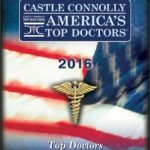 Dr. Mandel is the only exclusive laser vision correction surgeon, in the New York Metro area, to have been selected as one of America’s Top Doctors by Castle Connolly, for 15 consecutive years. Click here to read more. 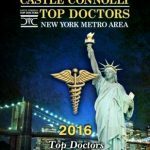 Dr. Mandel is the only exclusive laser vision correction surgeon, in the New York Metro area, to have been selected as one of Castle Connolly’s Top Doctors: New York Metro Area, for 15 consecutive years. Click here to read more.